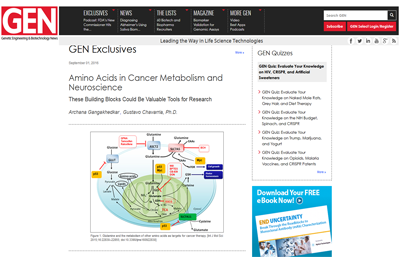 Publications & Posters | Biovision, Inc. In order to provide the most advanced research tools to the scientists in various fields of biological sciences, we at BioVision constantly thrive to innovate new products. 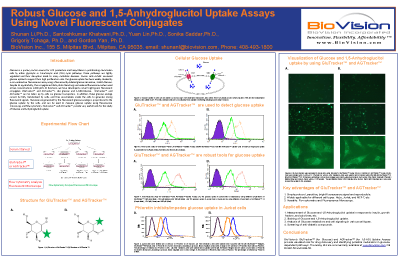 Here are few of our posters presented at scientific conferences and media publications. Introduction: BioVision aims to bring innovative, time saving products in the market to accelerate drug discovery process. Our products are simple, Non-radioactive, versatile with fast protocol. Introduction: In order to provide the most advanced research tools to the scientists in various fields of biological sciences, we at BioVision constantly innovate to bring new products to the market.